Apple recently released their 2018 MacBook Pro which has been received with mixed reviews so far. The company is known to push for innovation and just now, Steve H. posted a very interesting image on his profile in what seems to be the upcoming 2018 iPad Pro. The Twitter user who is known to leak tech related info from time to time posted the following image. It is a Pro CAD render of the 2018 iPad Pro and features an unknown piece of hardware on the back which no one yet knows what it is. Some people are speculating that is it indeed the next “smart connector”, some are saying its the new ” apple touch ID”. 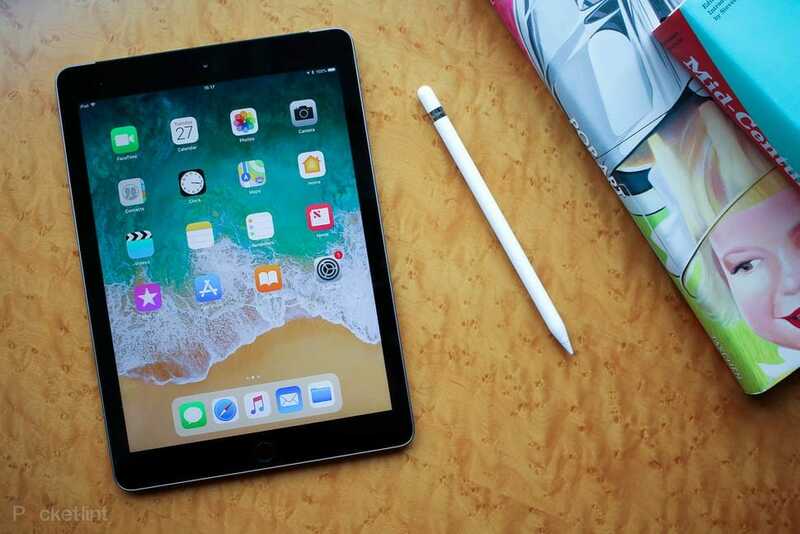 However, no one knows for sure what direction Apple has taken with the 2018 iPad Pro. For now, we can only speculate and take the leak with a pinch of salt as the poster himself has said that the accuracy of the leak cant be confirmed right now. Apple has been criticized for changing the connector ports on their devices after almost every successive gen. This makes things complicated as older connectors of Apple devices cannot be used with the new devices and often times you are left to make do without charging your phone or tablet when you are out and don’t have your charger on you. The company recently ran into some trouble when reports of the new MacBook Pro 2018 overheating surfaced all over the internet. Youtube tech channels did not spare Apple and as of now, countless videos have been made on the overheating issue. Apple is yet to respond. Let’s hope the upcoming iPad Pro 2018 lives up to expectations. This is all for now, we will let you know as more info surfaces online. Leave us a comment below on your thoughts regarding the 2018 iPad Pro leak.